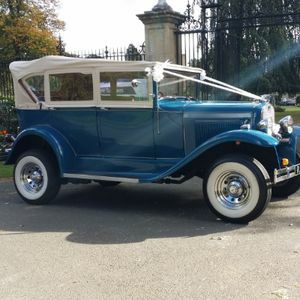 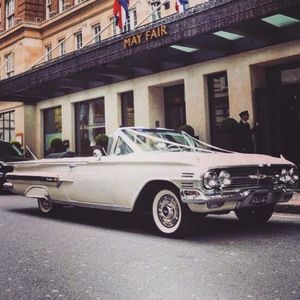 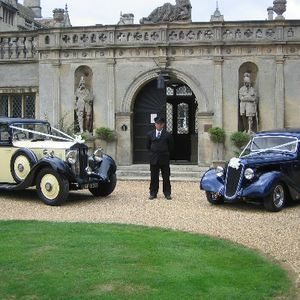 Are you looking for a vintage or classic wedding car supplier in Toddington, Bedfordshire? 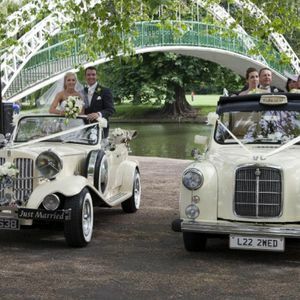 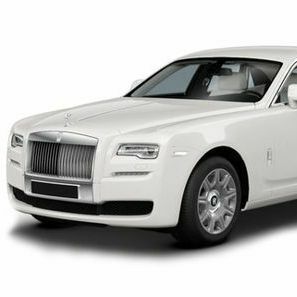 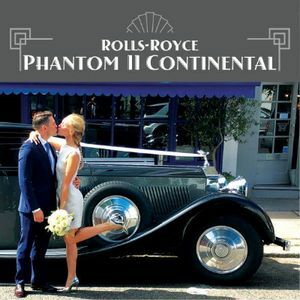 Our catalogue includes 10 companies, which provide classic wedding cars in Toddington. 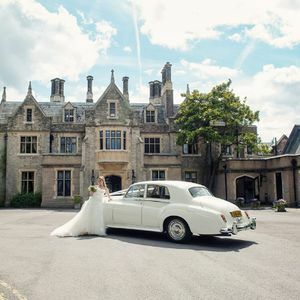 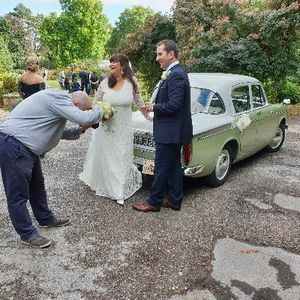 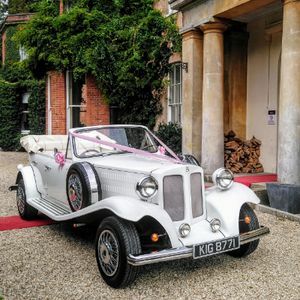 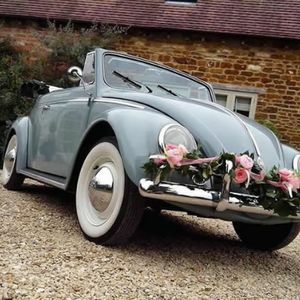 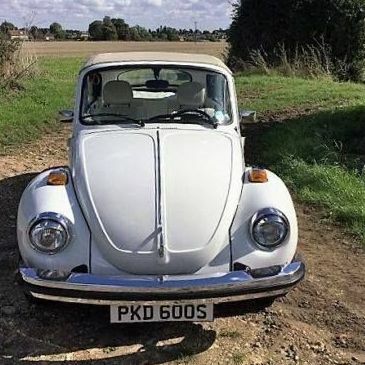 About: Love Vintage - The Little Wedding Car Co. Premier Boho and Vintage wedding car specialist based in Bedfordshire. 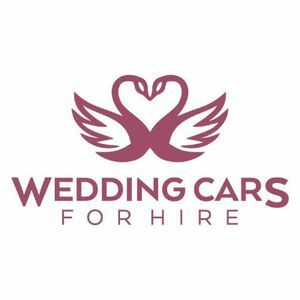 Recent review: It was amazing!! 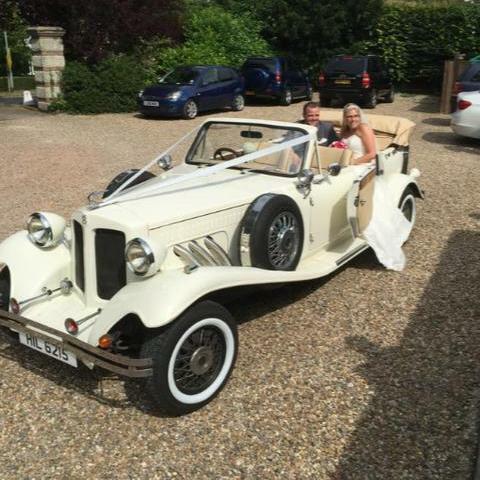 Loved every second in the car... and the champagne was my dream wedding car and it was amazing !!! 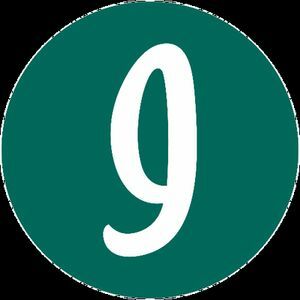 Thank you so much !!! 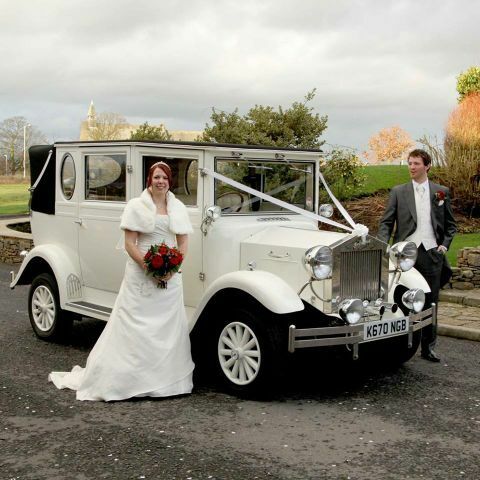 Recent review: What an amazing day, thank you so much! 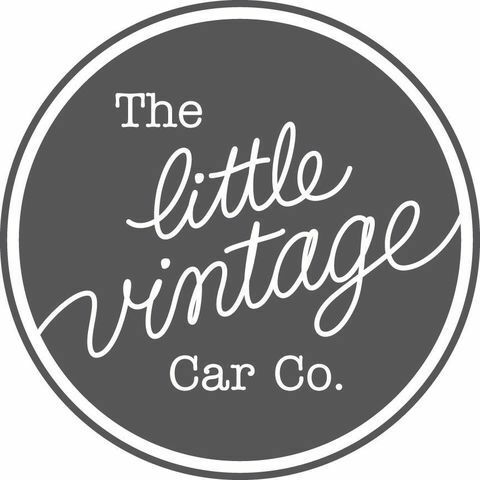 The hospitality was warming and the van itself was just beautiful. 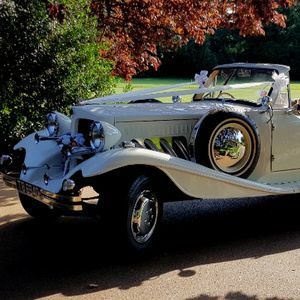 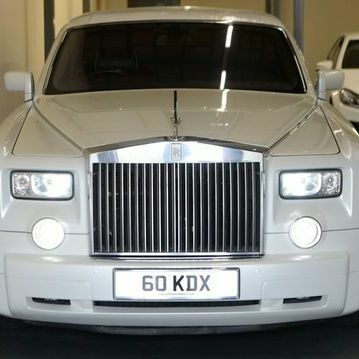 Keep doing what you're doing, I highly reccomend to anyone looking for a unique and classy wedding vehicle. 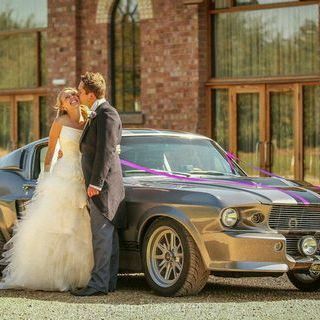 The day was perfect from start to finish- couldn't thank you enough!